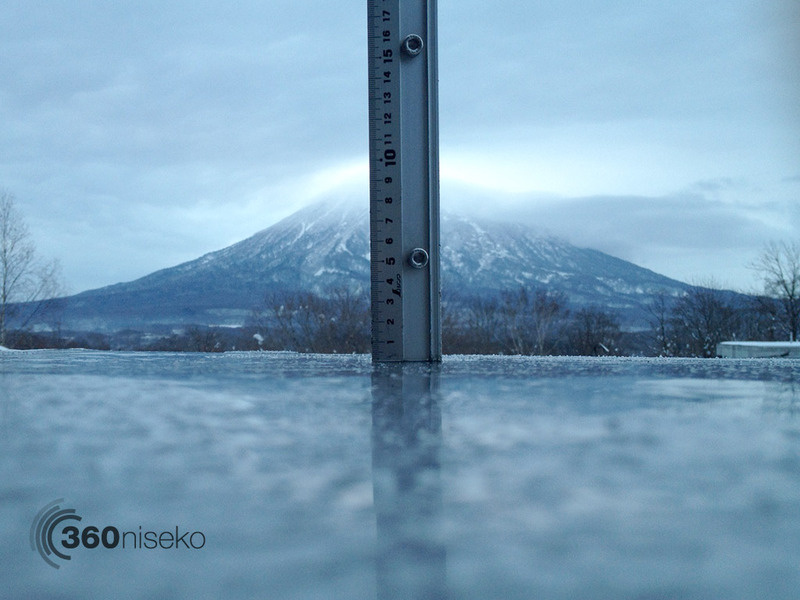 *0cm of fresh snow has fallen in the last 24hrs in Hirafu Village. At 7:00 today the temperature was 2°C. The warm spell continues as we wait for new snow to arrive. The good news is this warm weather will be compacting to snow and that should set a solid snow pack for remainder of the season.